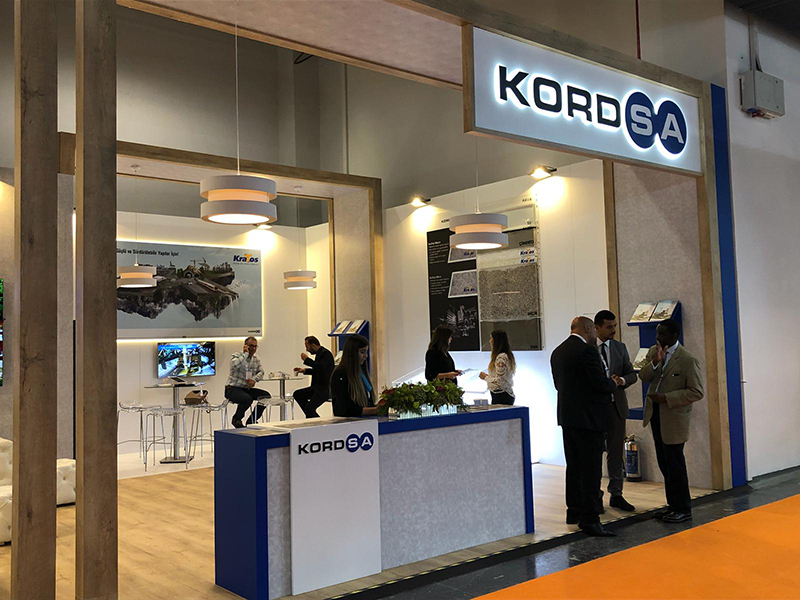 Kordsa shared its expanding product portfolio and new technologies with the visitors at JEC World 2019. The reinforcement leader made an appearance with its new light weighting technology in heavy duty vehicle chassis system including structural health monitoring systems, developed together with Ford Otosan. Hanover, March 5, 2019. Continental and Kordsa have together developed a new sustainable adhesive technology standard for bonding textile reinforcing materials with rubber compounds. 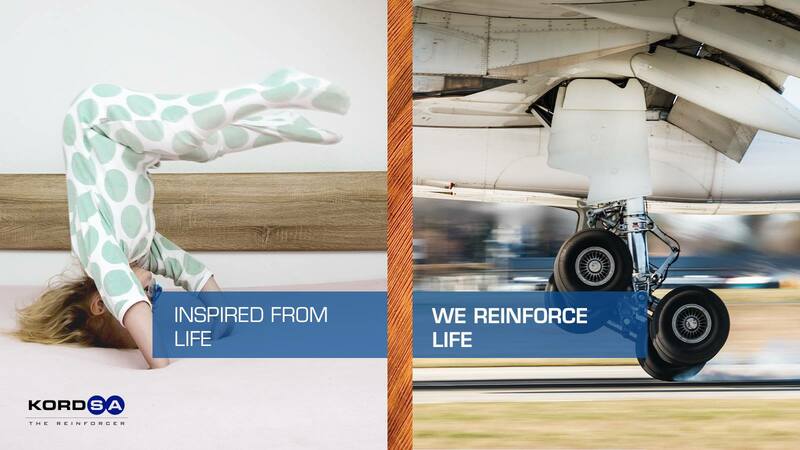 Kordsa, operating with “We Reinforce Life” mission, published its fourth Sustainability Report which considers the company’s economic, social and environmental performance. 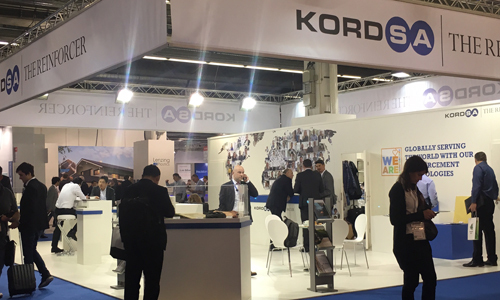 Kordsa participated in Composites Europe 2018, the world’s foremost trade fair and international business platform for the composites industry, in Stuttgart, Germany on 6-8 November. 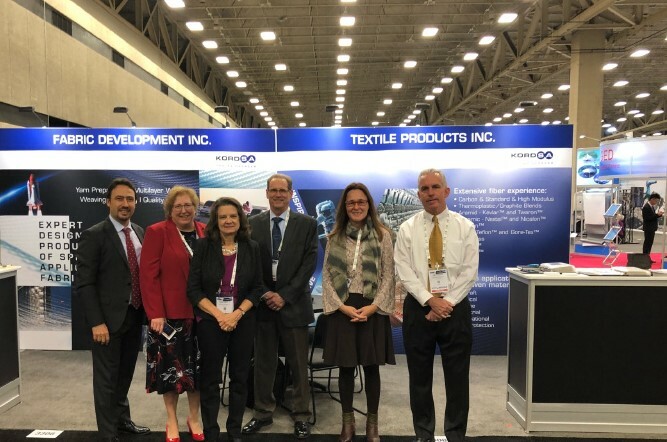 Kordsa exhibited its products for the aerospace and aviation industries at the CAMX 2018, held in Dallas, Texas on October 16-18. The Sustainable Business Awards, which aims to promote sustainable business models and to increase awareness of sustainable business best-practices, were given to winner companies. 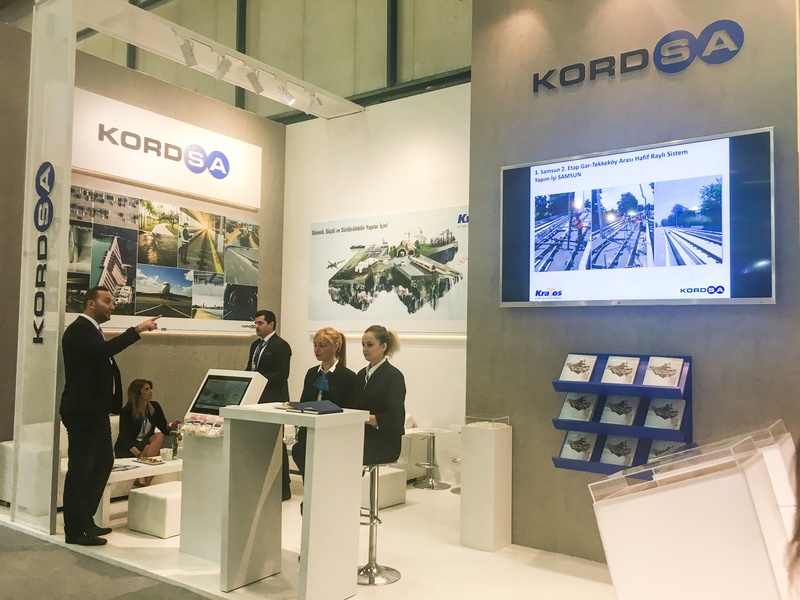 A global player of tire, construction reinforcement and composite technologies Kordsa presented KraTos, its brand in construction reinforcement, at the 3rd International Roads, Bridges and Tunnels Fair which brings construction professionals together. 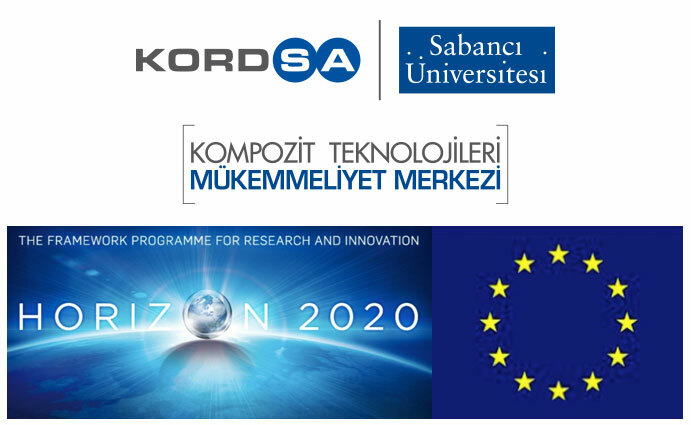 Global player in tire, construction reinforcement and composite technologies, Kordsa has joined a new project under the European Union's R&D and Innovation Program Horizon 2020. Touching every corner of life with its mission to reinforce life, reinforcement leader Kordsa continues to reinforce the societies in which it operates through its corporate social responsibility projects. 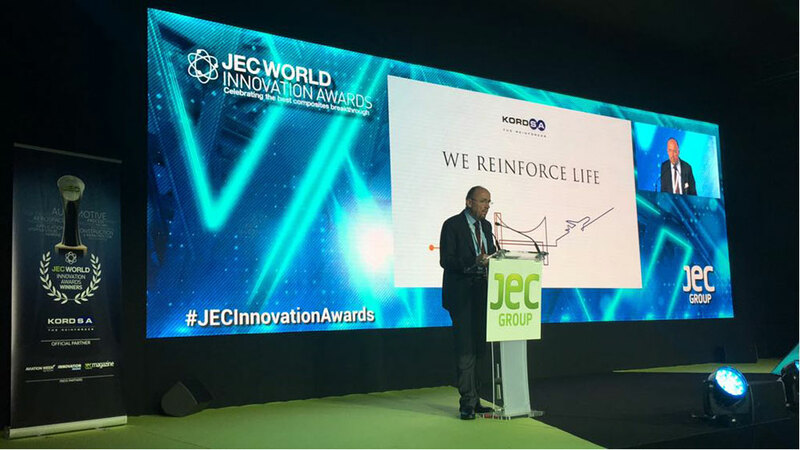 Touching every corner of live with its mission to reinforce life, Reinforcement leader Kordsa continues to strengthen its global success with the global awards received. 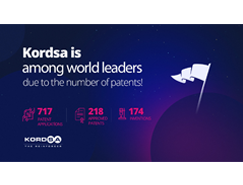 According to the patent research database, innovative reinforcement technologies leader Kordsa is among the top 10 companies in the world with the number of patents issued in industrial textiles as of 2018. 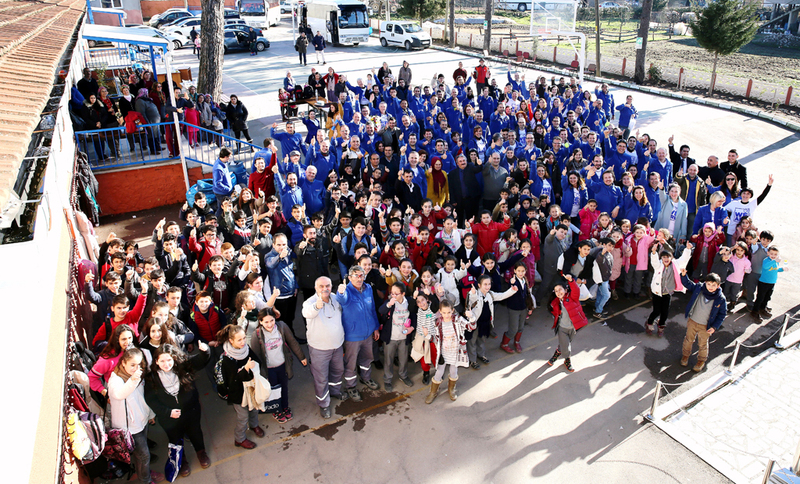 Reinforcement technologies’ leader Kordsa, after expanding its lines of business to composite technologies in 2016, acquired Fabric Development Inc (FDI) and Textile Products Inc.
Inaugurated in December 2017, Kordsa’s new production line of polypropylene monofilament fiber reinforcement, which is based in Kordsa's İzmit plant, has become operational in June 2018. Kordsa attended the Movin'On Conference in Montreal. At the conference, formerly known as Michelin Challenge Bibendum, held by Michelin for more than 20 years, Kordsa made a presentation that emphasizes the need to lighten vehicles for efficient and sustainable mobility. 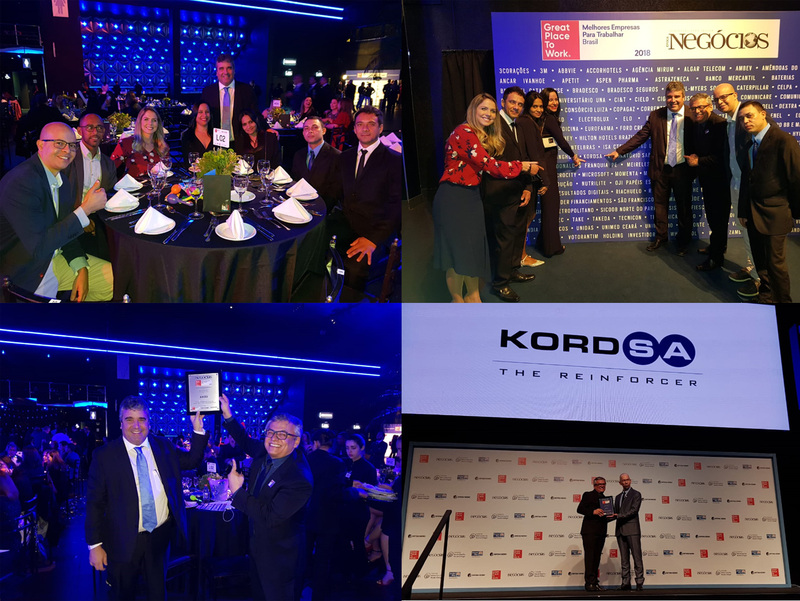 Kordsa, embracing a management model that encourages development and participation of employees for sustainable business success, has been among top employers for three consecutive years in Brazil. 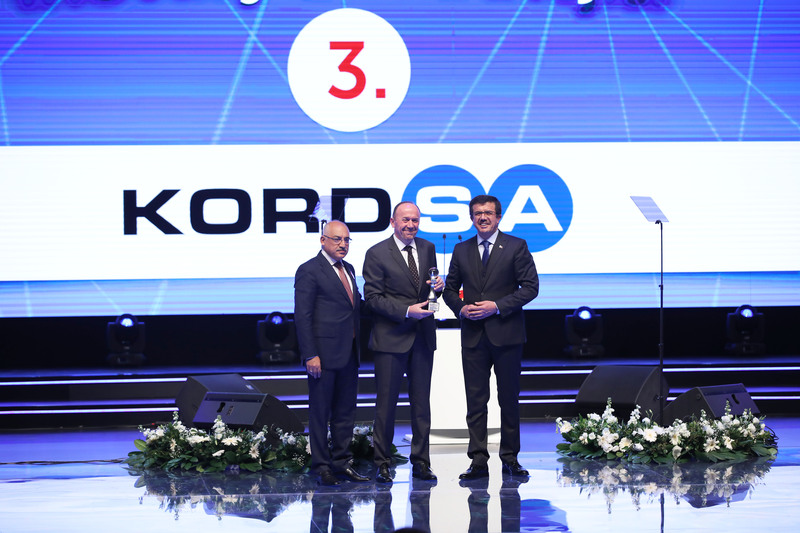 2017 edition Kordsa’s "All Stars Awards", which is an internal rewarding system since 2006 to recognize and appreciate the facilities with high-performance, successful projects and employees within the company, took place last week at Kordsa's İzmit facility. Kordsa sponsored the Global Entrepreneurship Congress, among the most important summits of the global entrepreneurship ecosystem. 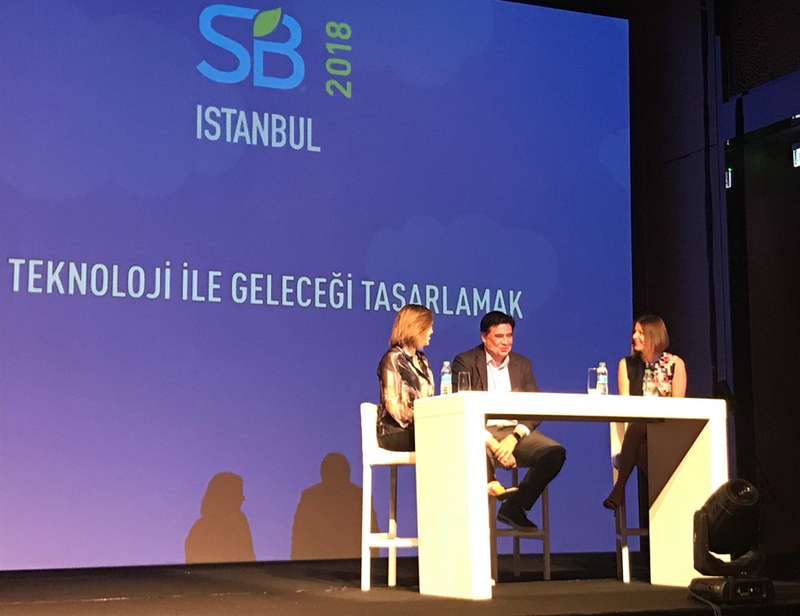 Held on April 18-19 at Fairmont Quasar Istanbul, this year's theme of the Sustainable Brands was "Redefining the Good Life." 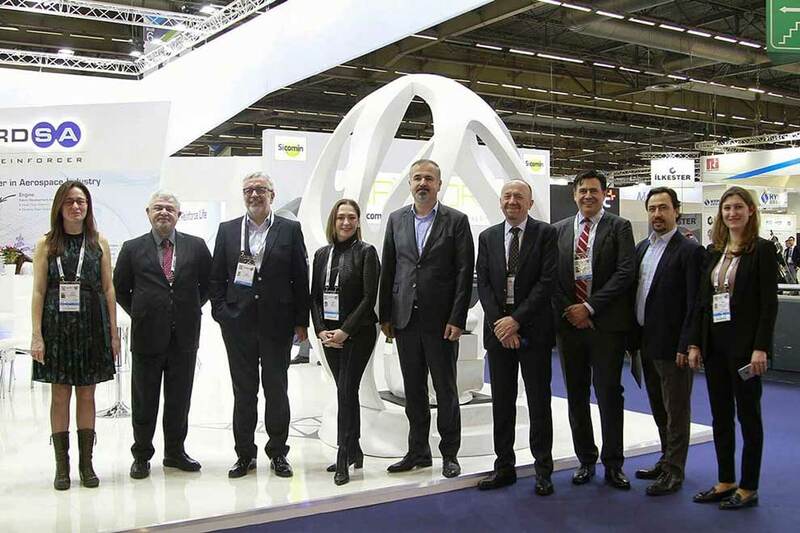 Following its growth in the field of composites, the global player in the tire and construction reinforcement and composite technologies, Kordsa attended JEC World 2018, the biggest composite technology show of the world. Kordsa strives to attain sustainable growth in every country it operates and provide products and technologies that create value to its customers. 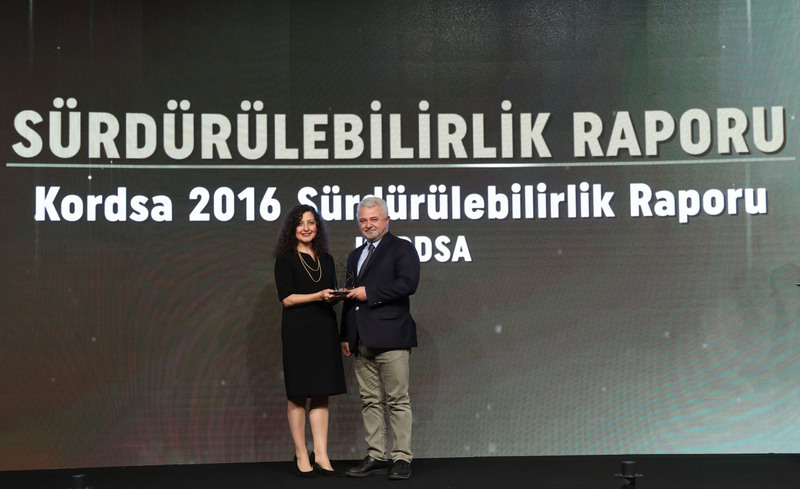 Kordsa, a Sabancı Holding subsidiary, was granted the “Best R&D Center” award in the textile category at the award ceremony held within the scope of the 6th Private Sector R&D and Design Centers Summit. 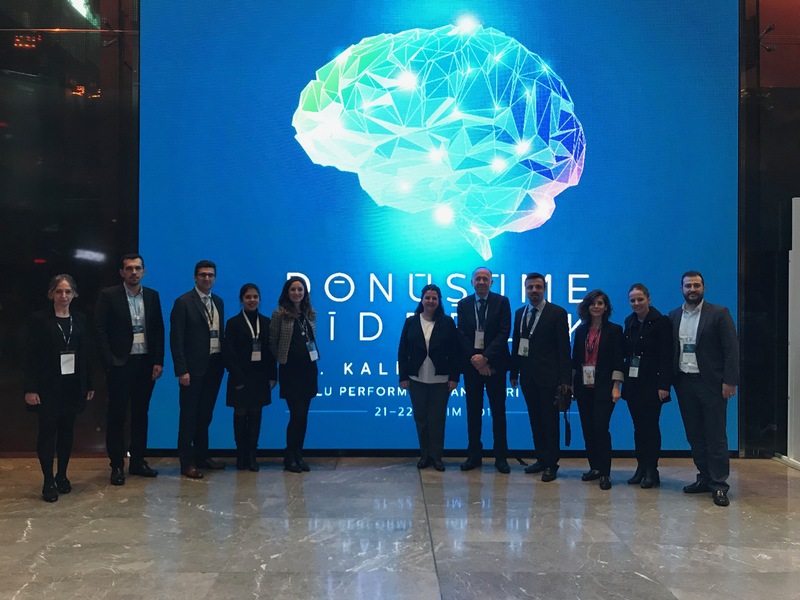 Kordsa, an affiliate of Sabancı Holding, received the third prize in the Innovation Strategy category at the Inovalig Awards held within the scope of Turkey Innovation and Entrepreneurship Week. 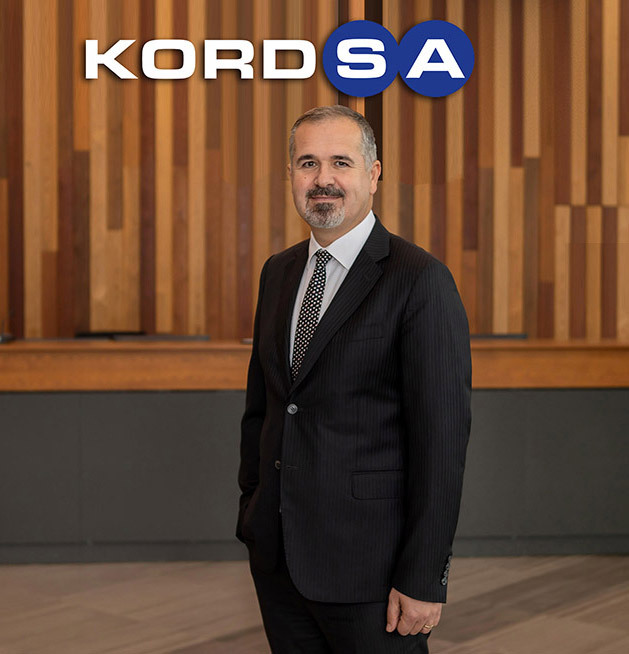 Sabancı Holding CEO Mehmet Göçmen said: "Kordsa will be among the leading suppliers of commercial aviation industry with this investment"
Kordsa, an affiliate of Sabancı Holding, operating in a wide area from America to Asia Pacific with the mission to reinforce life, strengthens its successes globally with new awards. 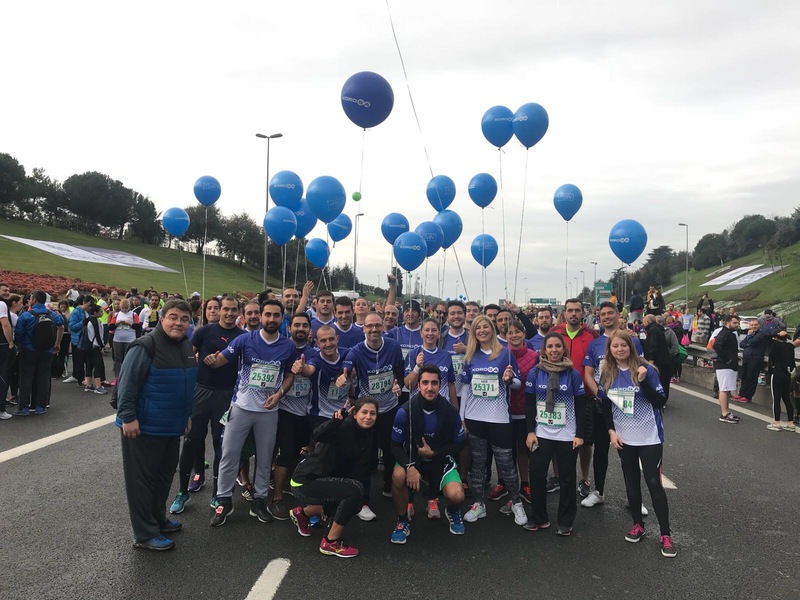 Kordsa, the leader of tire and construction reinforcement and composite technologies, took part at 39th Istanbul Marathon to support TOÇEV for children’s education needs. 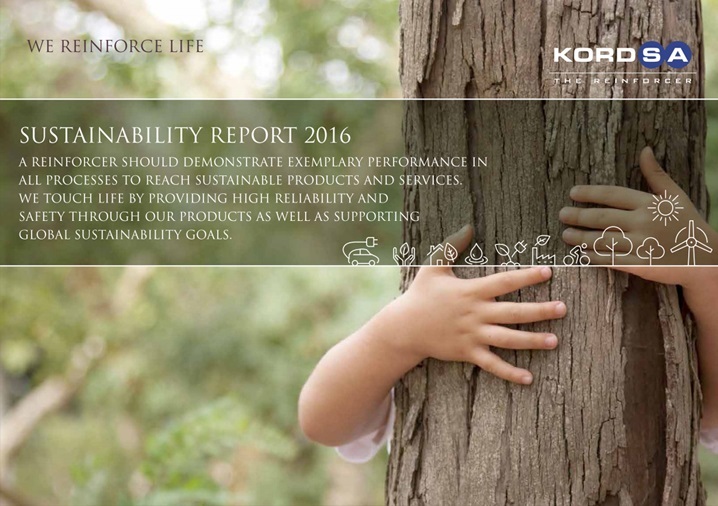 Leader of tire, construction reinforcement and composite technologies, Kordsa has released its annual Sustainability Report, which highlights the company's social, economic and environmental performance in 2016. 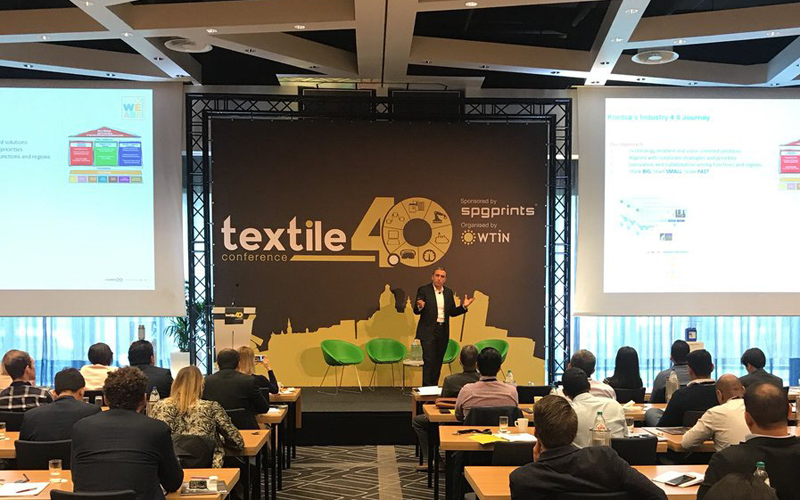 Leader of tire, construction reinforcement and composite technologies, Kordsa attended Textile 4.0 Conference, organized by WTIN in Amsterdam. 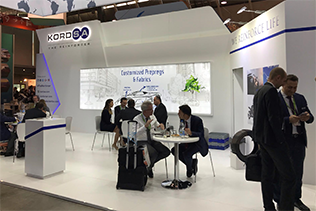 Sabancı Holding affiliate Kordsa, known as "the Reinforcer" and a global player in tire, construction and composite industries, has participated in Composites Europe 2017 fair held in Stuttgart, Germany between 19-21 September this year. “The Reinforcer” Kordsa attended ITEC in Focus held on September 13-14 in Akron, Ohio. This year, ITEC focused on the reinforcements for tire performance. 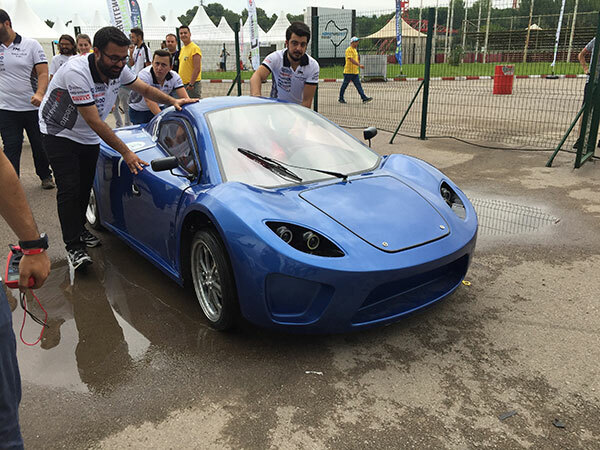 Kordsa had provided composite material support to the production of the vehicle designed by Kocaeli University Türk Mekatronik team. 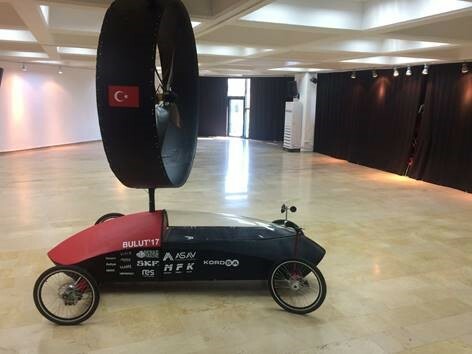 The team won first place at the TUBITAK Efficiency Challenge Electric Vehicle Race’s Design Category with its vehicle. 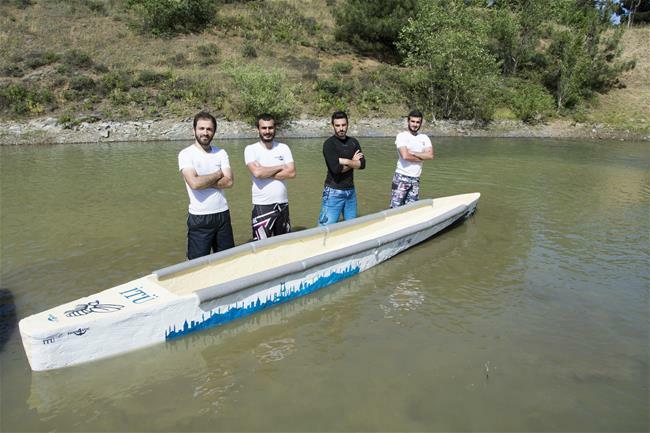 Kordsa, the pioneer of the university and industry collaboration, provides composite material support for the electrical vehicle designed and produced by Kocaeli University Türk Mekatronik team. Reinforcement leader Kordsa continues to support the students of the Yildiz Technical University once again, to encourage young people to technology, innovation, R&D and engineering. 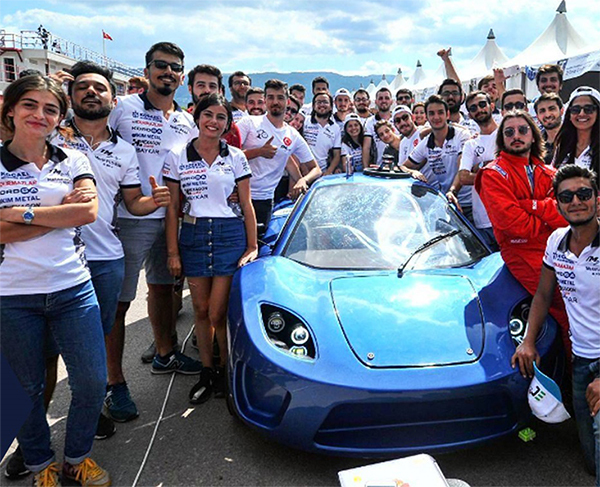 Sponsored by reinforcement leader Kordsa in effort to encourage youth to participate in technology, innovation, R&D and engineering, Yıldız Technical University students’ team YTU Racing, produced its 4th vehicle and is ready to take part in the..
Kordsa plant in Brazil has been listed once again among the best employers for the second consecutive year. Kordsa has been awarded in "Brand and Export Support" category at Brand Turkey 2017 which was organized by the Turkish Exporters Assembly and brought together the leading brands of Turkey. 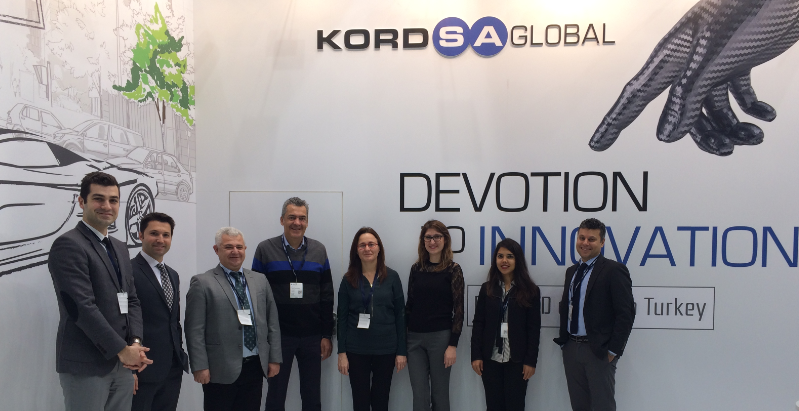 Kordsa, a Sabancı Holding affiliate, attended in the Techtextil 2017, the leading trade fair and platform for technical textiles industry. Kordsa, global player in the tire, composite and construction reinforcement technologies, has supported its existing investment in the US market with a new purchase. 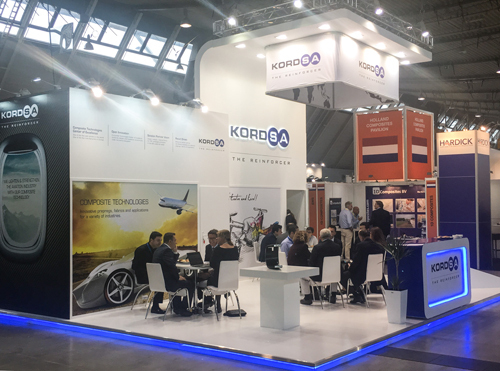 Kordsa participated in the Tire Technology Exposition in Germany where latest tire industry technologies and trends are shared. Recently started to being analyzed by INSEAD Professor Ben Bensaou for his book “Innovation Machine” as a success story, due to R&D and innovation practices it carries out, Kordsa closed 2016 with a record number of patent applications. 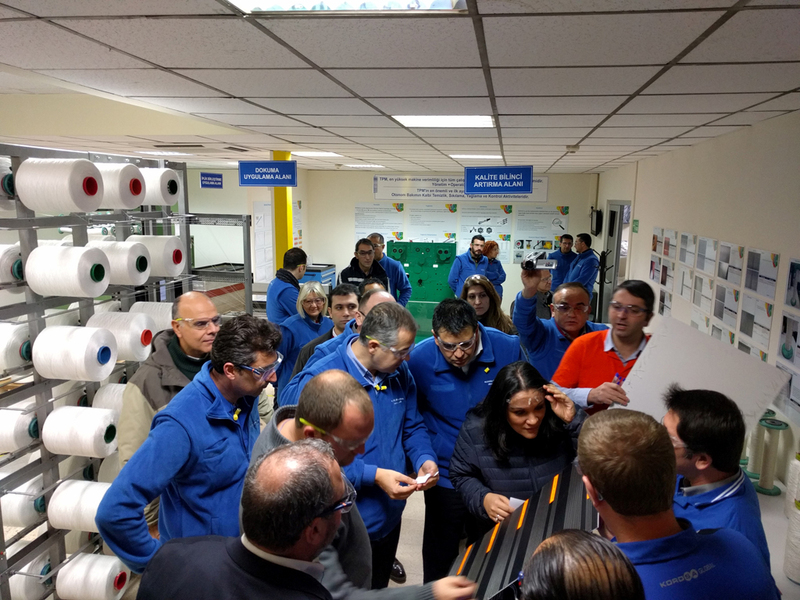 Kordsa came together with the Global Leadership Summit (GLS) where it gathers leaders from its production facilities from whole world every year. 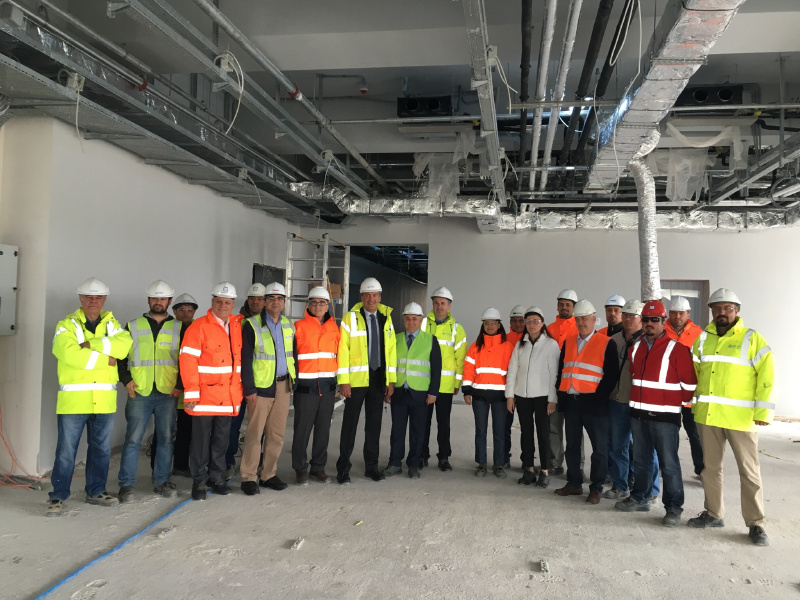 Kordsa held the opening of the “Reinforcement Center” that it established in order to preserve and improve the perfection of work, with participation of Kordsa CEO Cenk Alper and the top management. Kordsa’s Deputy Director General responsible of Asia Pacific region, Zeki Kanadırık, participated in “Risk Management Conference” held by the Enterprise Risk Management Academy in Bali. Kordsa CEO Cenk Alper spoke in the panel organized within the “Meetings with İş” event which İşbank held for the 40th time. 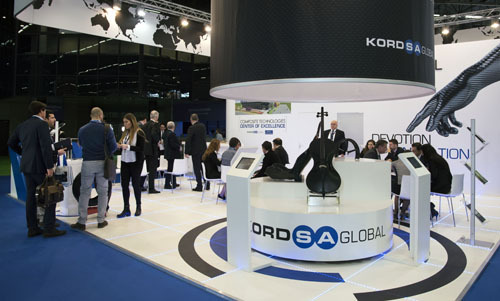 Global player in the tyre, composite and building reinforcement technologies market, Kordsa lobal was at the Composites Europe held in Germany. 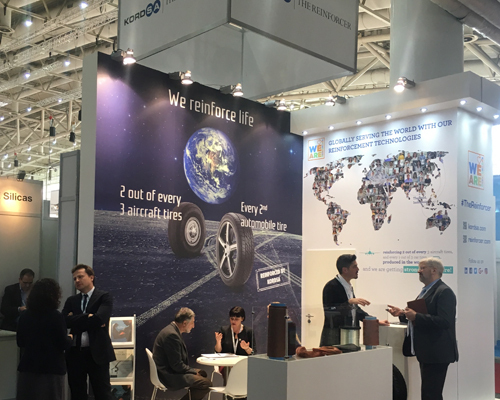 Global player in the tyre, composite and building reinforcement technologies market, Kordsa was at the Composites Europe held in Germany. Kordsa CEO Cenk Alper participated in the panel titled Industry 4.0: Tomorrow's Business Models as a panelist in the scope of Export Summit 2016 organized by the Turkish Exporters Assembly (TİM). 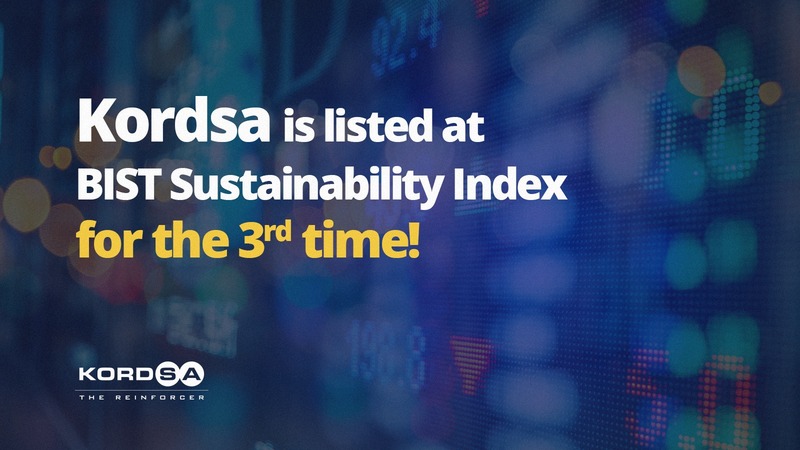 Kordsa has gained a place in the BIST Sustainability Index. 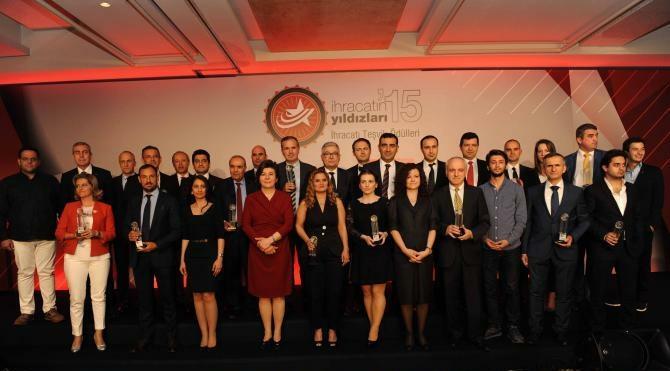 The Index lists 43 companies traded at Borsa İstanbul that boast high level corporate sustainability performances. The opening of High – Tech Port Exhibition was held with the participation of the President Mr. Recep Tayyip Erdoğan. 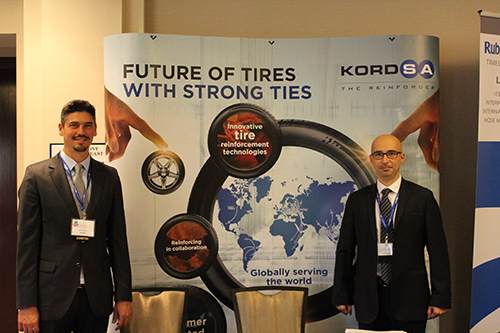 Kordsa shared its composite, tire and construction reinforcement technologies with the participants. H. E. Mr. Wardana, Indonesian Ambassasor for Turkey made a courtesy visit to our CEO, Mr. Cenk Alper at Composite Technologies Center of Excellence and met with Reinforcers. Kordsa attended 35th Annual Conference on US-Turkey Relations. Held in Washington by the American-Turkish Council and the Turkish-American Business Council, this year’s theme was “Shaping the Future: Business, Innovation, and Growth”. 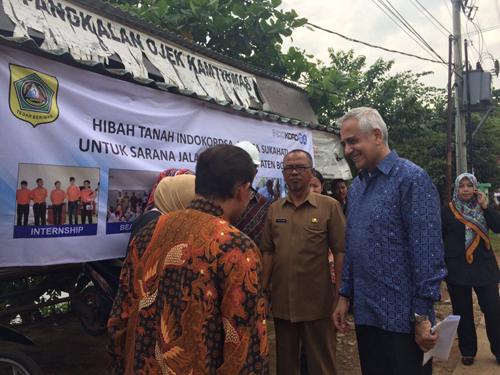 The “Safety Experience Center” project, realized in the scope of Total Productive Maintenance in Indonesia was presented to Employers’ Union and Bogor Region Union representatives. 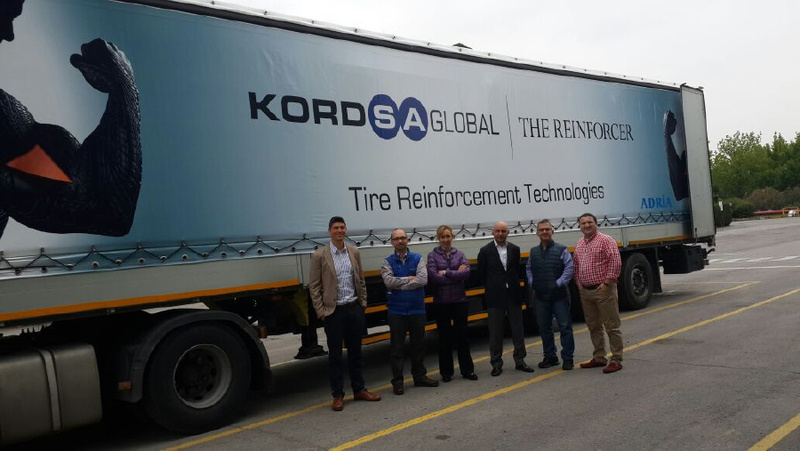 Prominent tire producers continue to show close interest in Kordsa’s program “Behind The Borders” that the company has been carrying out in order to add value to its business partners. 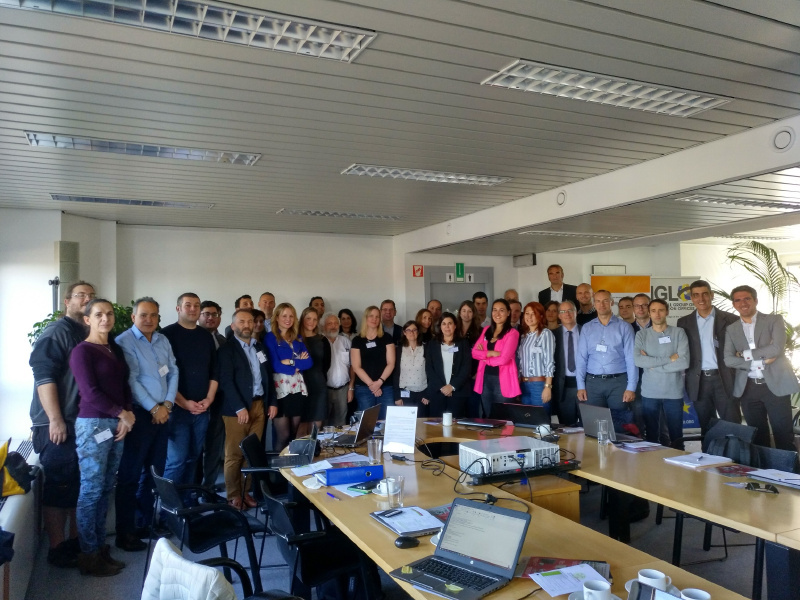 Established with the aim of sharing Kordsa’s experience in reinforcement technologies with Reinforcers, business partners and other sector representatives, Kordsa Academy held another training. Kordsa continues on social responsiblity projects with its goal of reinforcing the society. 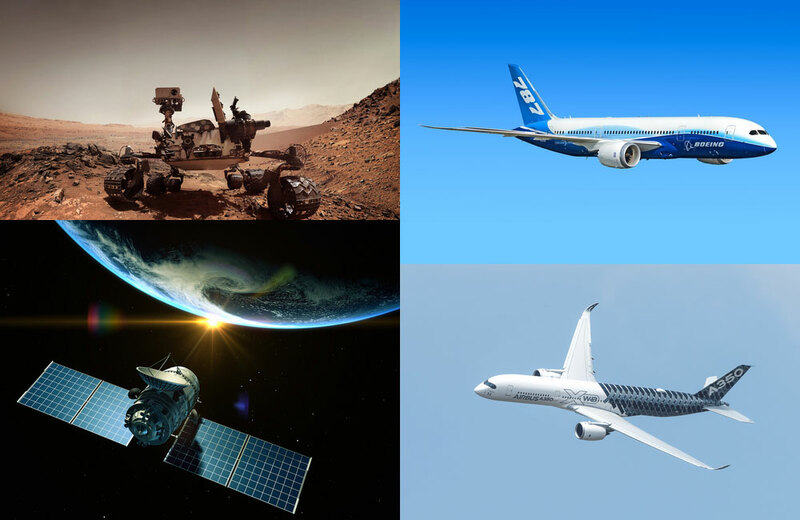 Kordsa has attended İstanbul Airshow, one of the most important events of the aerospace industry. İstanbul Airport is held at İstanbul Atatürk Airport during 6 - 9 October 2016. “We are creating Value by consuming less Resources” Kordsa CEO, Cenk Alper attended the “Future of Manufacturing Summit” organized by Financial Times in London as a speaker. 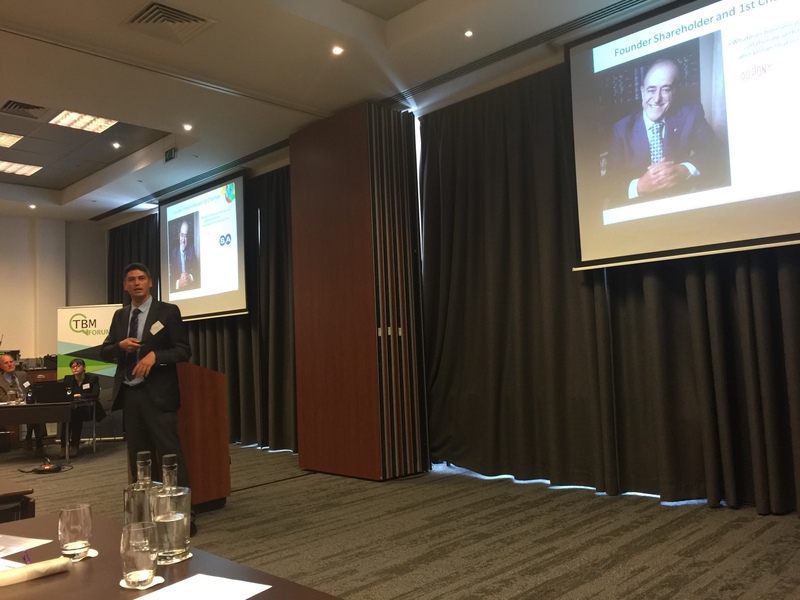 The “New Normal” was discussed in the Quality Congress that Kordsa CEO Cenk Alper participated in as a panelist. 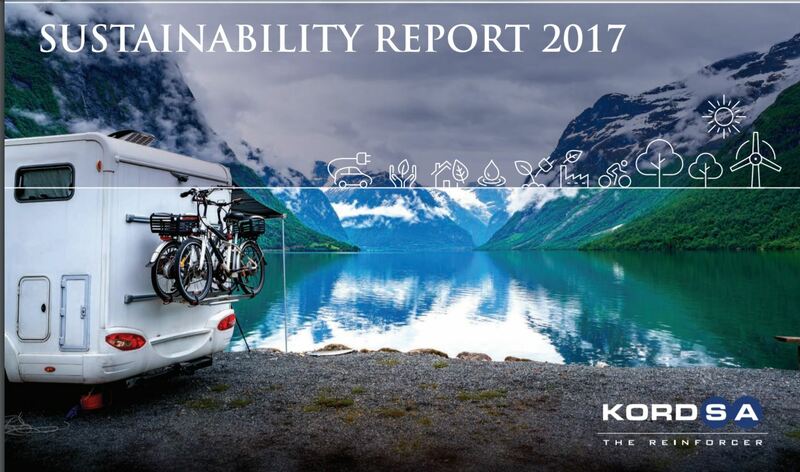 The world's leading tire, construction and composite reinforcement giant Kordsa has published its second Sustainability Report. The first Sustainability Report published by Kordsa in 2014 was awarded with two prizes by the League of American Communication Professionals. 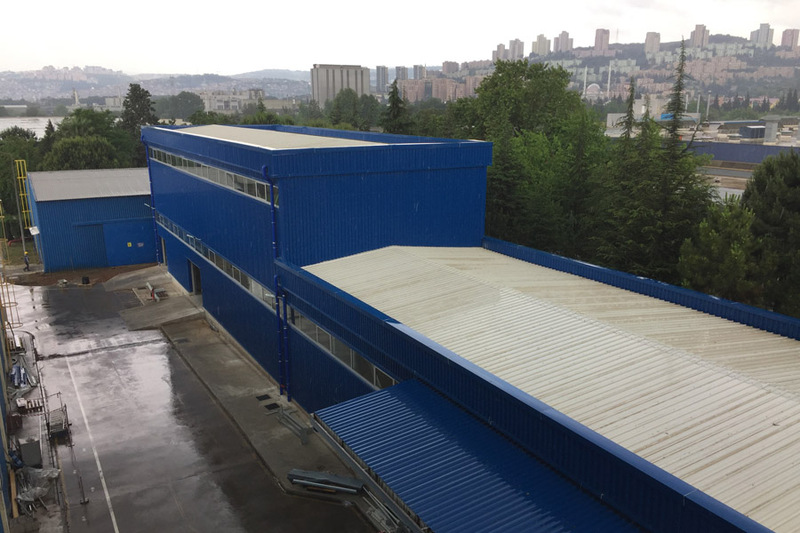 Kordsa, the industry giant of the tire, construction and composite reinforcement technologies, carried out two separate corporate social responsibility projects in USA. Composite Technologies Center of Excellence has opened. 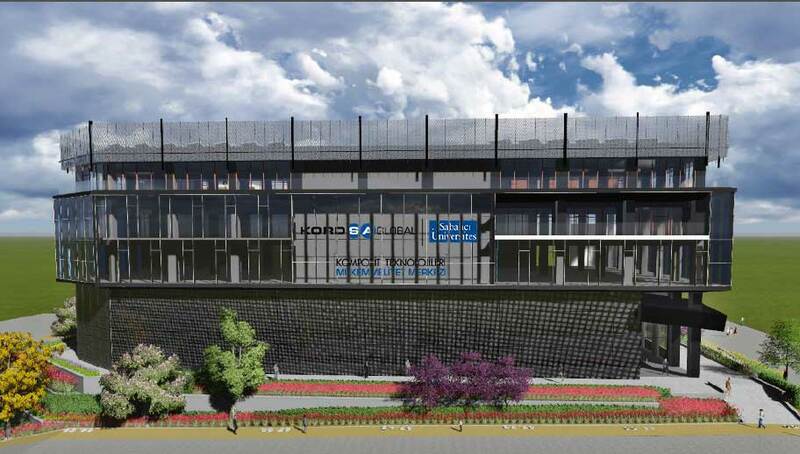 Kordsa and Sabanci University have combined their forces under the same roof for this high technology hub. The Total Productive Maintenance (TPM) program which has been practised by Kordsa in all over the world with the objectives “zero work accident”, “zero quality error”, “zero breakdown” and “happy employee”, continue to make difference. 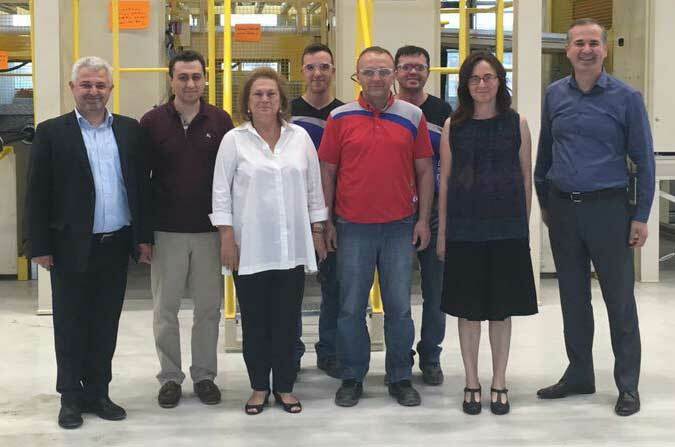 Güler Sabancı, the Board Chairperson of Sabancı Holding, visited the Composite Technologies Center of Excellence conjointly established by Kordsa and Sabancı University, on Saturday, June 18. Kordsa have moved their headquarters at the Sabancı Center to the Composite Technologies Center of Excellence based in Technopark, Istanbul. Kordsa continues to reinforce the future through supporting university students’ projects. 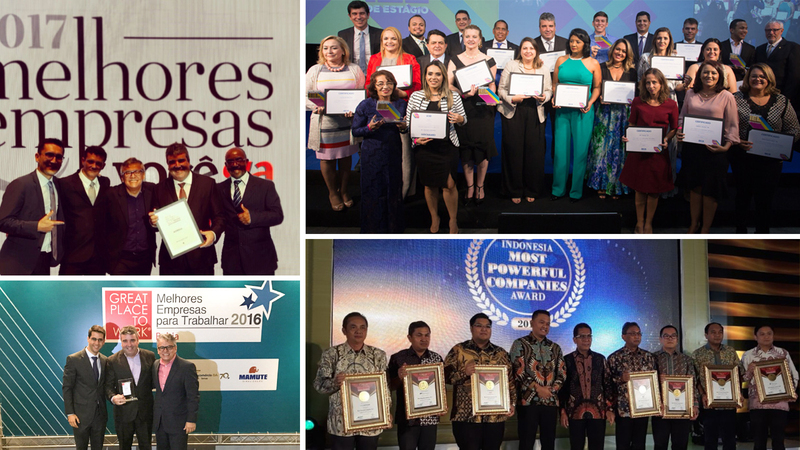 Kordsa is one of the Best Employer Brands of Brazil! Kordsa CEO Cenk Alper, in the scope of “Reinforcing Future” theme; initially met Yaşar University students and afterwards got together with Manisa Young Business People Association. 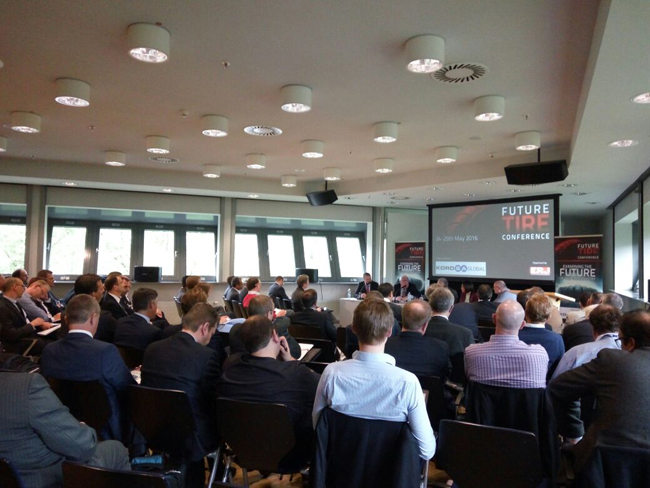 Kordsa made a speech at “Future Tire Conference” organised by European Rubber Journal and took place for the first time during the international tire industry event REIFEN in Essen on 24-27 May, 2016. 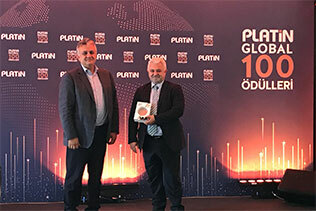 Kordsa, the industry giant of the world in tire, construction, and composite reinforcement technologies, received "Corporate Awareness"
Kordsa has been awarded for being among the "Top 12 Companies” at the Turkish Textile Innovations League, on May 12th in Bursa. Kordsa’s products are on the roads to Europe with reinforcement trailer trucks. 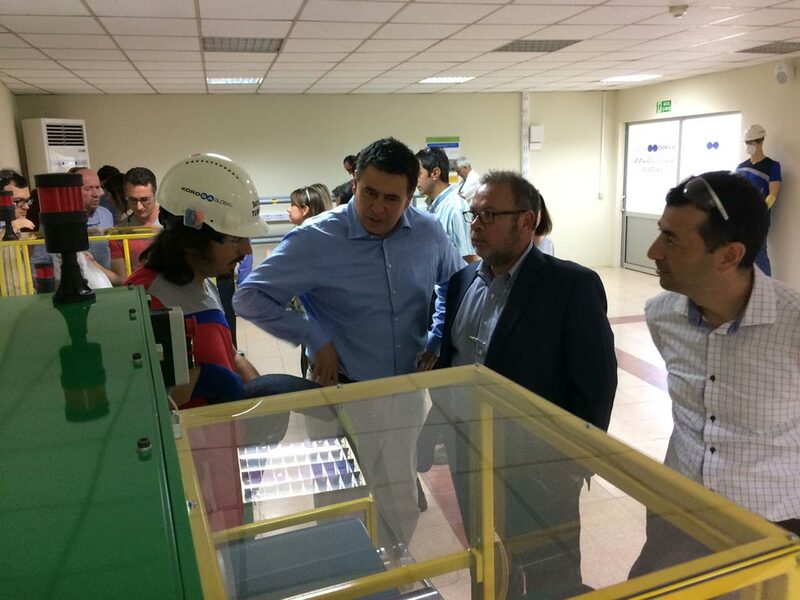 Mehmet Hacıkamiloğlu, Industry Group President of Sabancı Holding, was at Kordsa’s Composite Technologies Center of Excellence and İzmit plant, as a part of his visits to the industry group companies. İbrahim Özgür Yıldırım, the CTO and Composites Business Unit Leader of Kordsa, shared his experiences with undergraduates of Chemical Engineering Department of Middle East Technical University where he received his undergraduate degree. 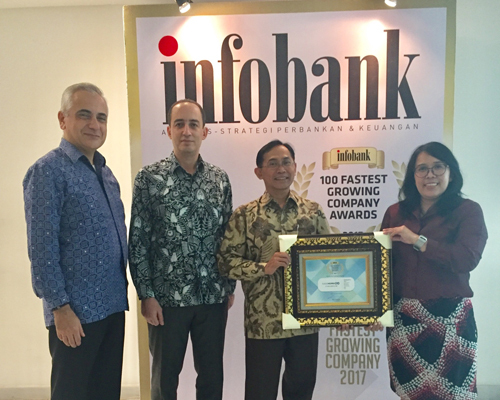 Kordsa, operating in Indonesia as IndoKordsa, departed once again to reinforce the society in which company operates; after additional 100 million USD investment in Indonesia. 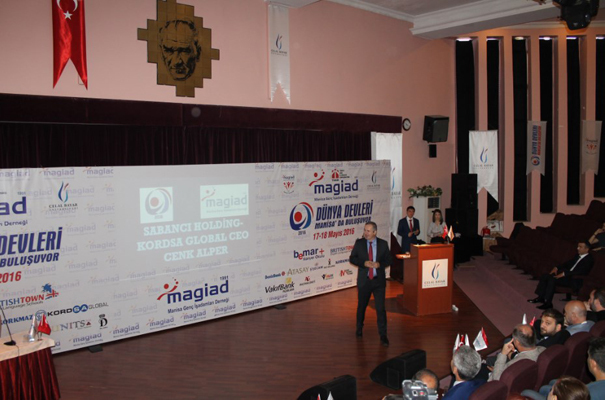 The CEO of Kordsa Explains "How to be A Sustainable Brand" at the 14th Edition of the Quality and Success Symposium. Ali Çalışkan, Kordsa’s COO of EMEA, has been elected as KalDer (Turkish Society for Quality) Board member at the 27th KalDer Ordinary General Assembly. Kordsa participated in the 13th International Istanbul Yarn Fair that brings together the major manufacturers in the yarn industry. Kordsa presented its corrosion-resistant strong products, carpet yarn, as well as monofilament and industrial textile yarn to the visitors. 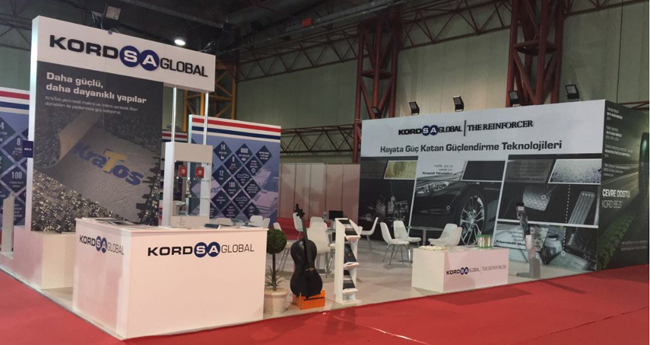 Kordsa Global, the industry giant of the tire, construction and composite reinforcement technologies attended JEC World 2016, the largest international show of the composite industry. 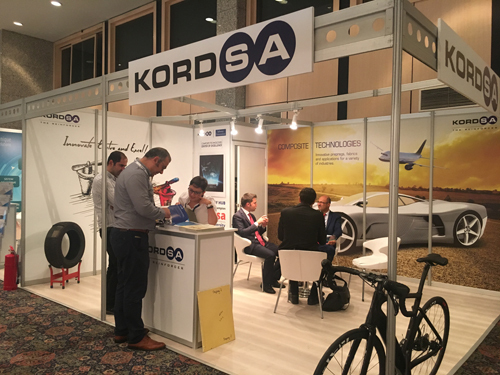 Kordsa, the industry giant of the tire, construction and composite reinforcement technologies, supported the “Tire reinforcement materials” trainings at the Tire Technology Expo 2016, Europe's most important tire manufacturing technology exhibition. 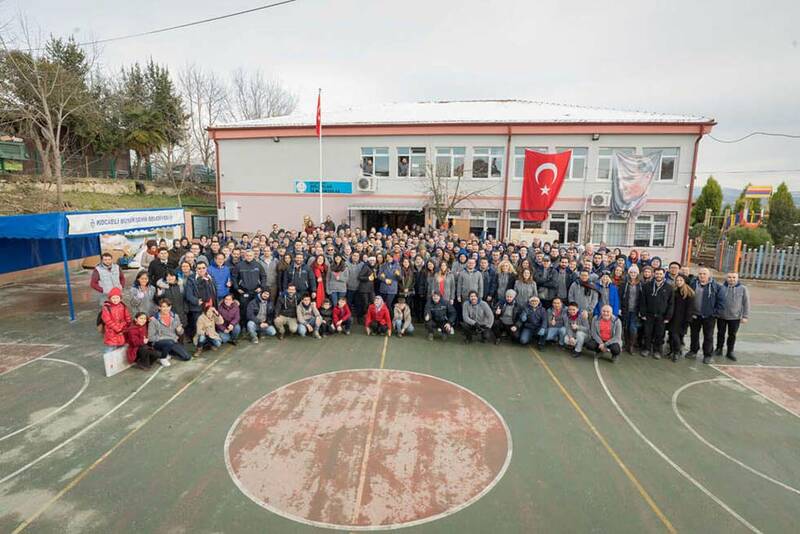 Kordsa, the global leader of the innovative reinforcement technologies, has renovated a primary school building at the village Kandıra Kocakaymaz with a Kordsa team of 80 people. 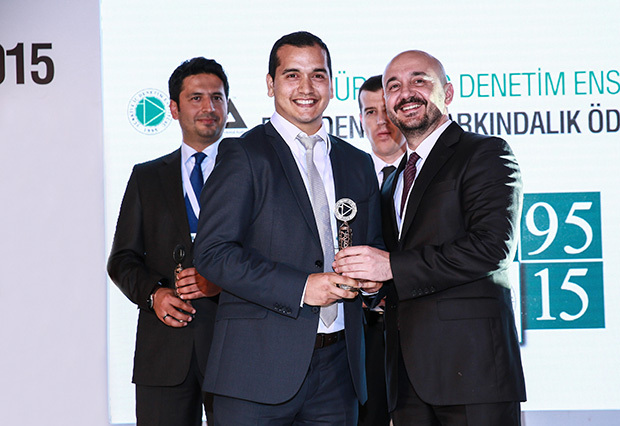 Best practices that contribute to sustainable development were awarded at the second Innovative Sustainability Practices Competition that organized by Business Council for Sustainable Development Turkey (SKD). The winners of Improve Inovalig Awards have been announced. Awards are organized by Turkish Exporters Assembly (TIM) as part of the Turkey Innovation Week to support innovative activities. 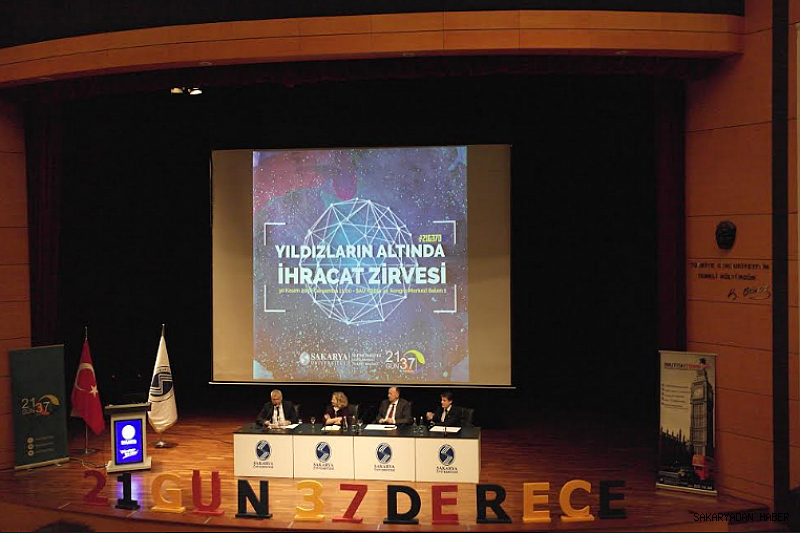 Kordsa gathered business and academia partners to talk about open innovation at 24th Quality Convention in Istanbul. Open innovation creates common benefits for companies by joint technology development. 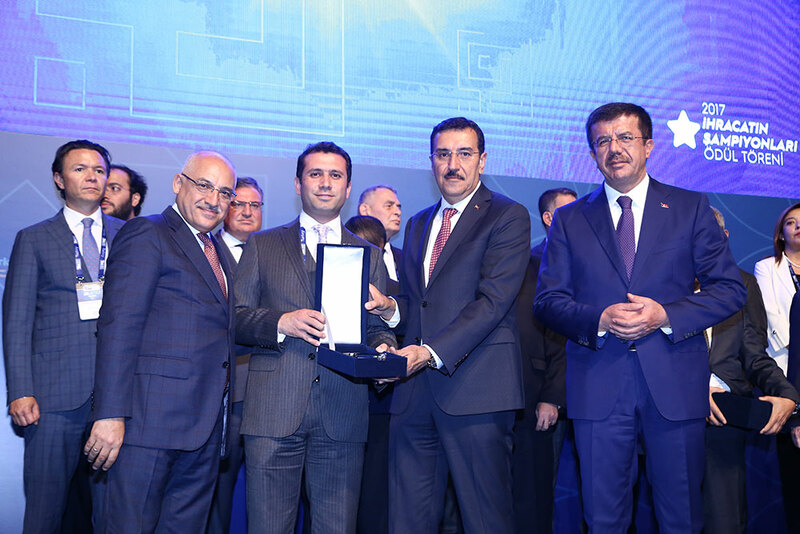 Science, Industry and Technology Ministry awarded the best R&D center of the year at Private Sector R&D Centers Summit and Exhibition. 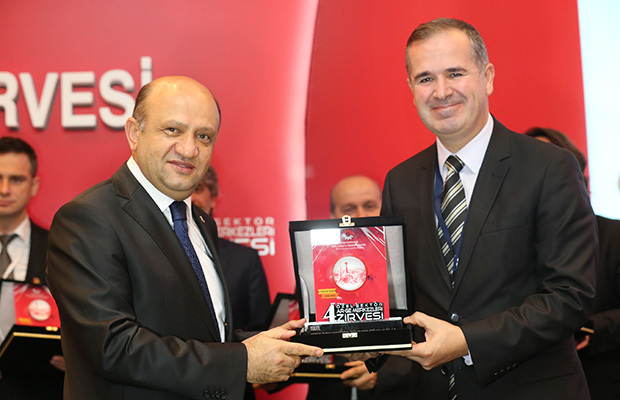 Kordsa nominated the best R&D Center of Turkey. 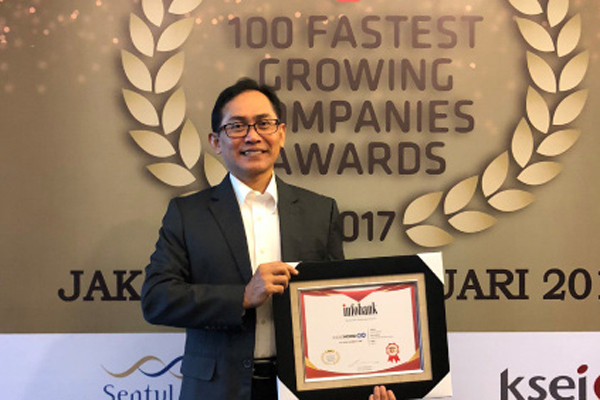 The company also was ranked the first R&D Center in textile category for the third time. The world’s leading nylon and polyester yarns, cord fabric and single end cord producer, Kordsa’s energy management policy has been awarded the ISO 50001 certification. 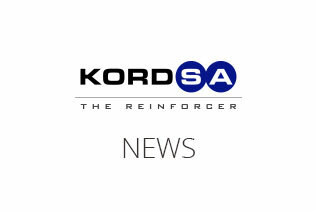 Kordsa, the leading industrial yarn and cord fabric producer of the world, announced its financial results for the second quarter of 2015 covering April-May-June. The world's leading producer of nylon and polyester yarns, cord fabric and single end cord, Kordsa was listed among champions of patent application according to Turkish Patent Institute’s data covering the first six months of 2015. 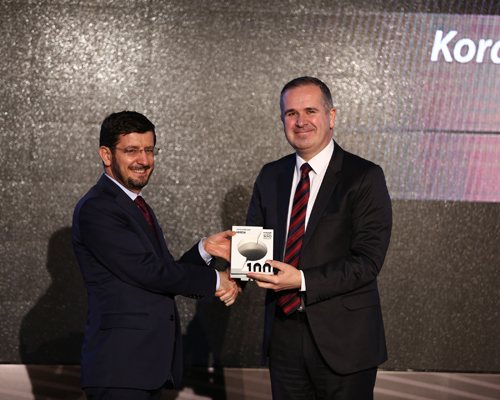 The world's leading nylon and polyester yarn, cord fabric and single end cord producer, Kordsa entered the Istanbul Stock Exchange 100 Index listing as of July 1, 2015. 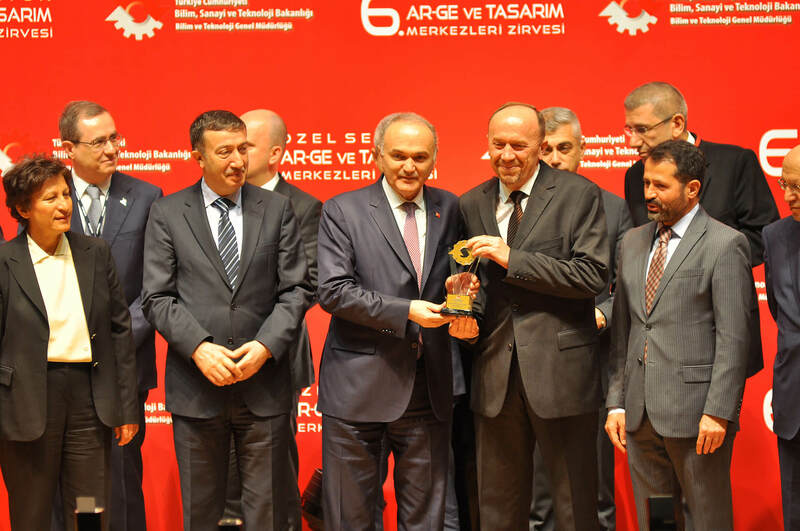 Kordsa has been awarded another prize for the contributions to the foreign trade in Turkish economy. 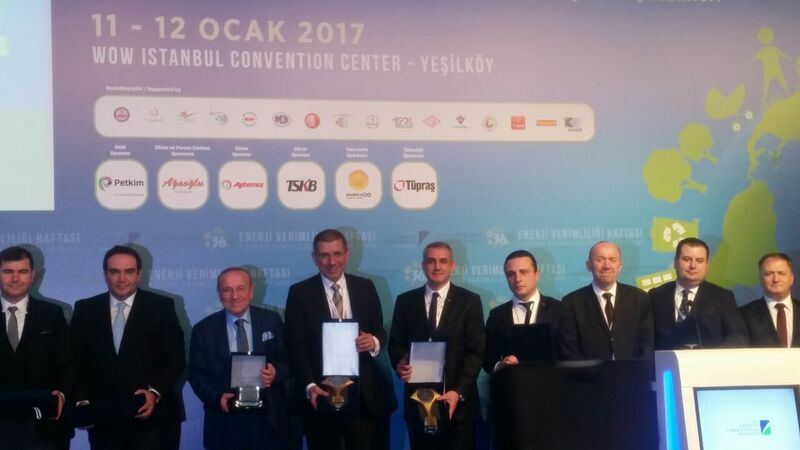 Turkey Exporters Assembly (TIM) issued the 2014 Export Champions awards and Kordsa won bronze award in textile and raw materials category. 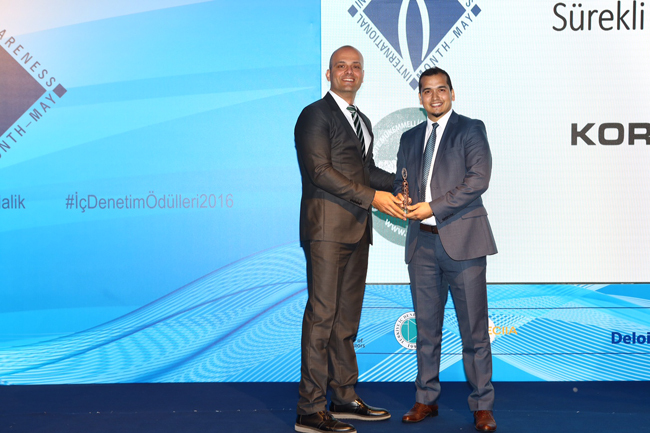 Cenk Alper received “Environmentalist of the Year” award from Kocaeli Newspaper, one of the biggest local newspaper in İzmit. 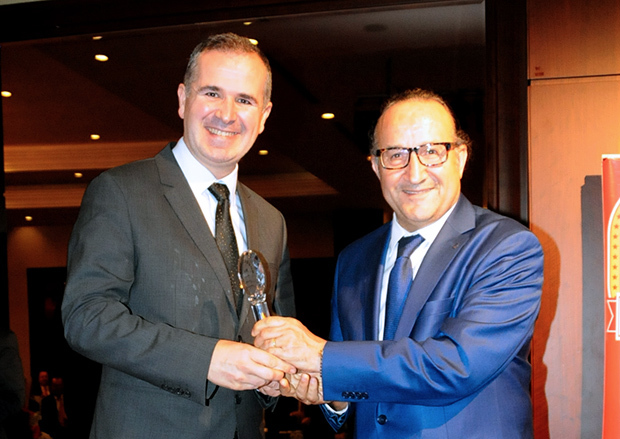 Cenk Alper received his awards from Kocaeli Chamber of Industry Chairman Ayhan Zeytinoğlu. Being granted full marks in Quality Assurance Review from KPMG, Kordsa received the 2015 Internal Audit Awareness Award from Institute of Internal Auditors - Turkey (TIDE) Board of Directors.